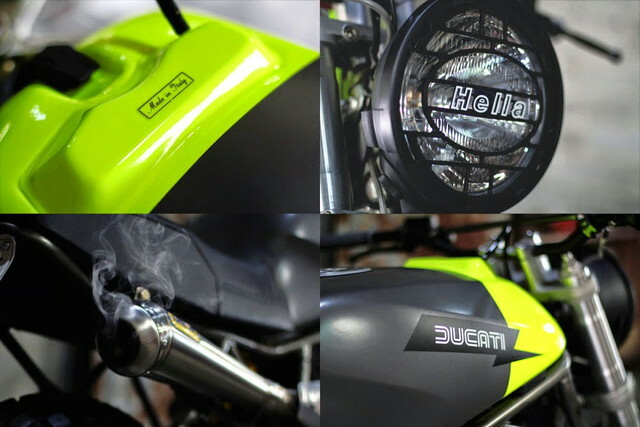 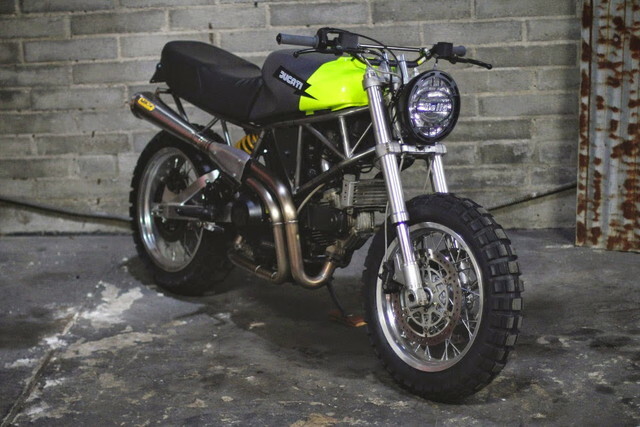 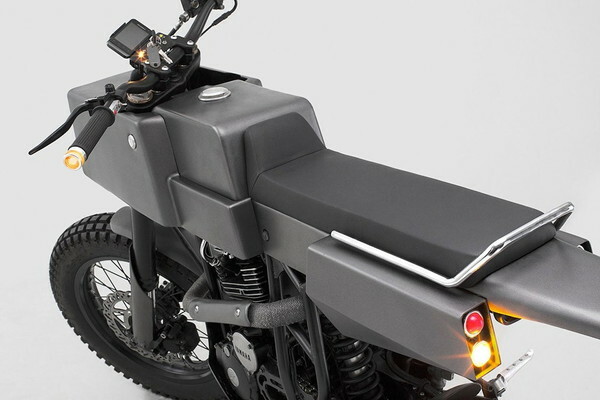 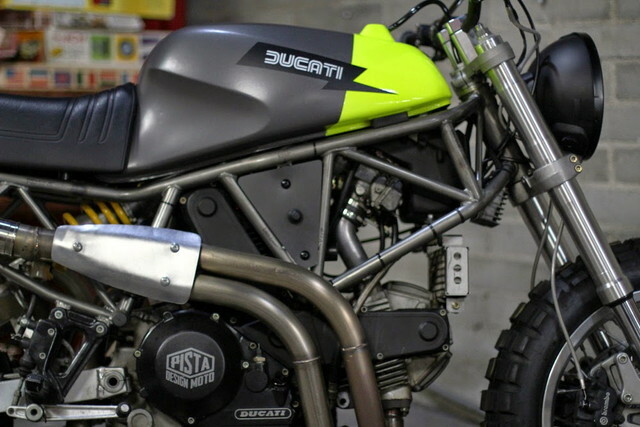 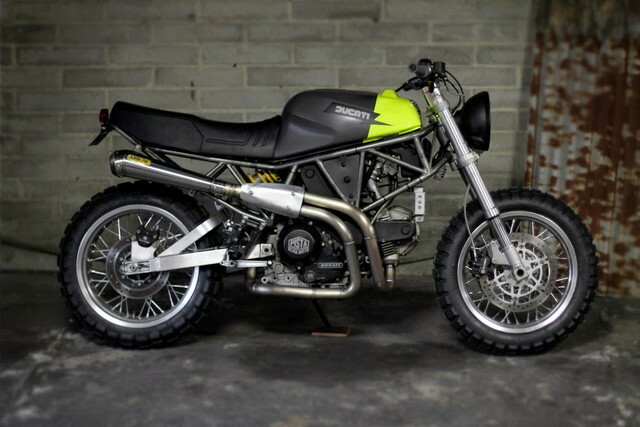 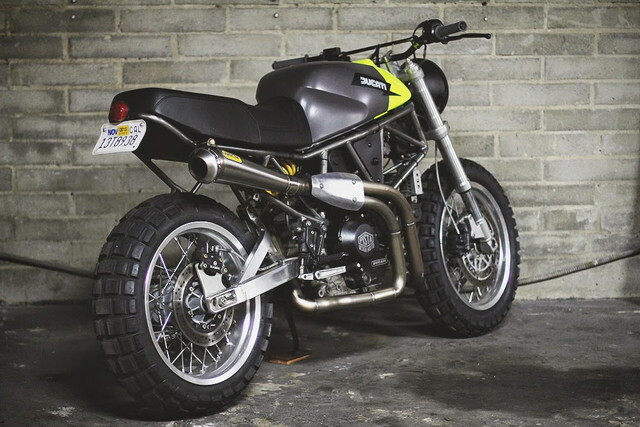 1993 Ducati 900 Super Sport SP Scrambler. 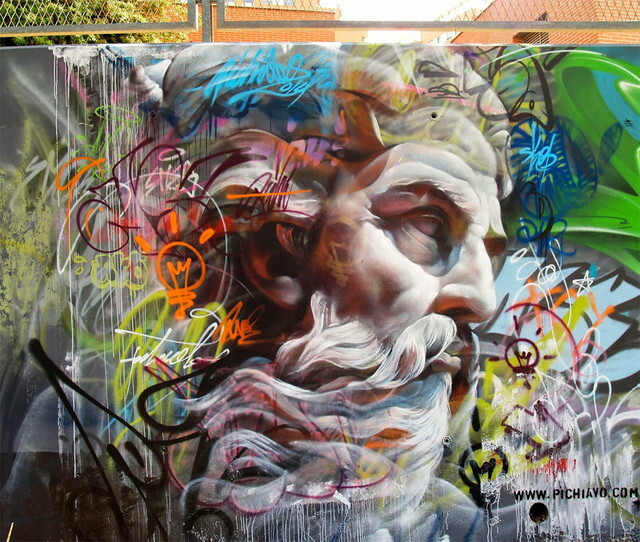 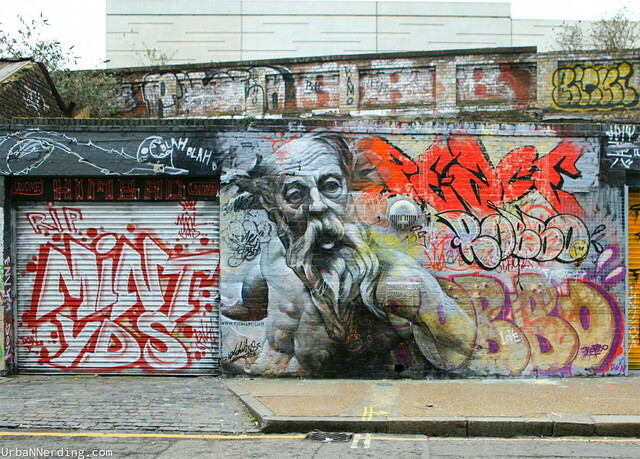 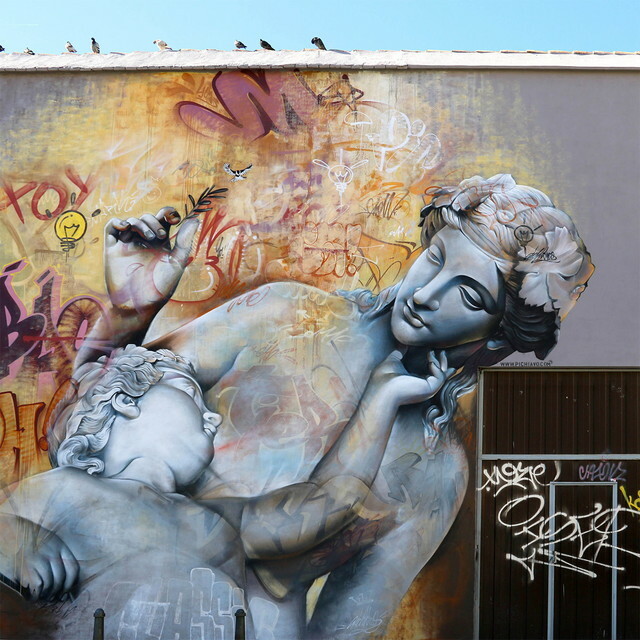 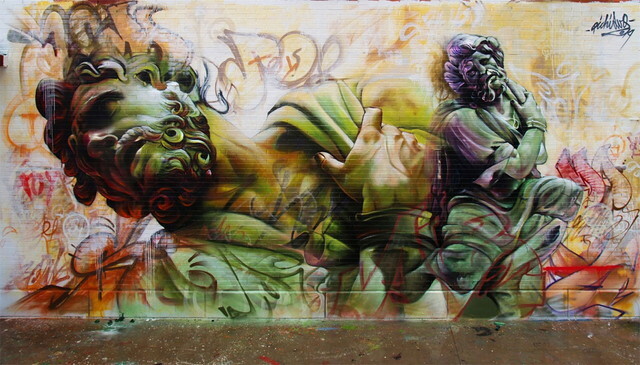 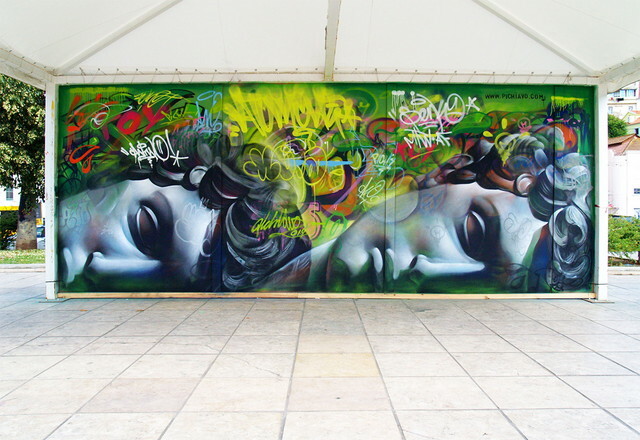 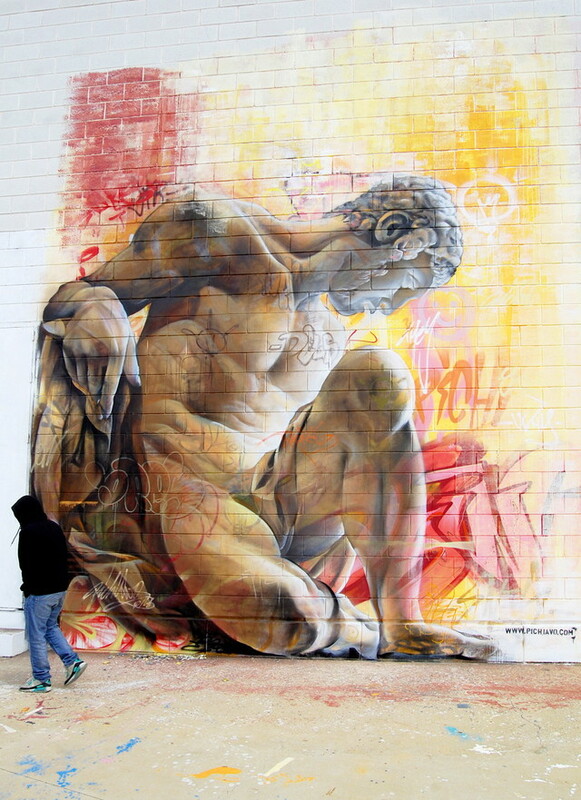 Greek Gods Mural Graffiti by Pichi & Avo. 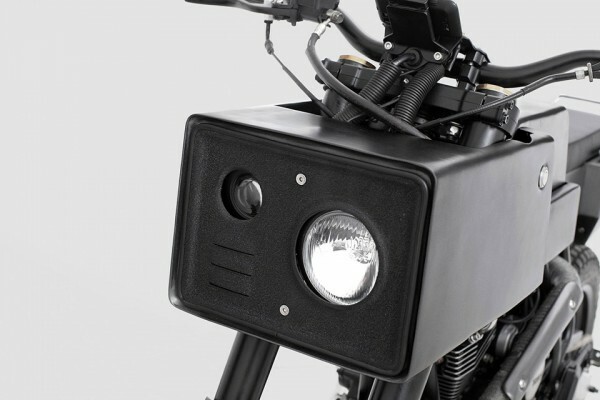 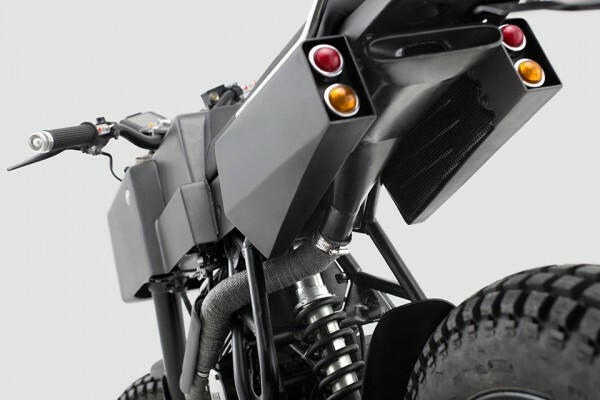 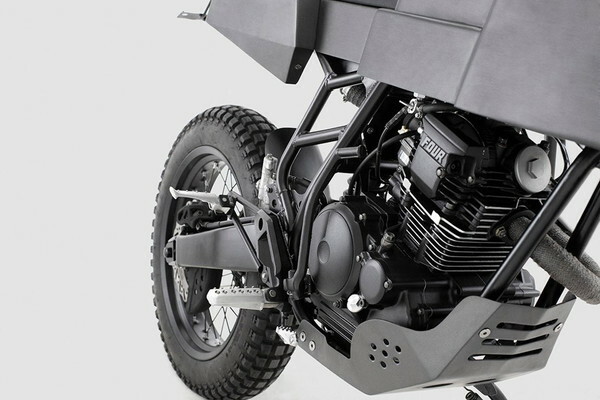 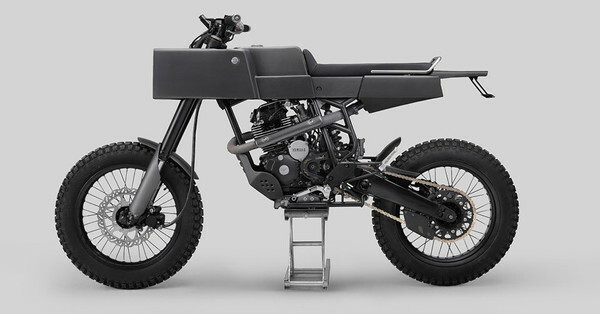 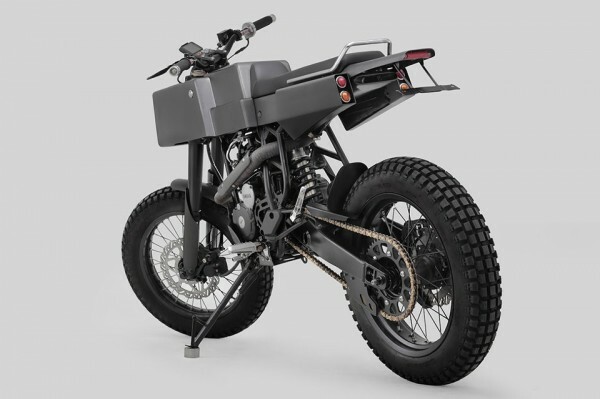 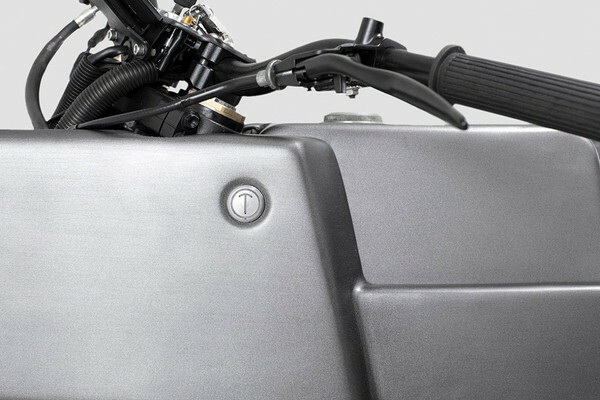 Custom designed Yamaha Scorpio by Thrive Motorcycles. 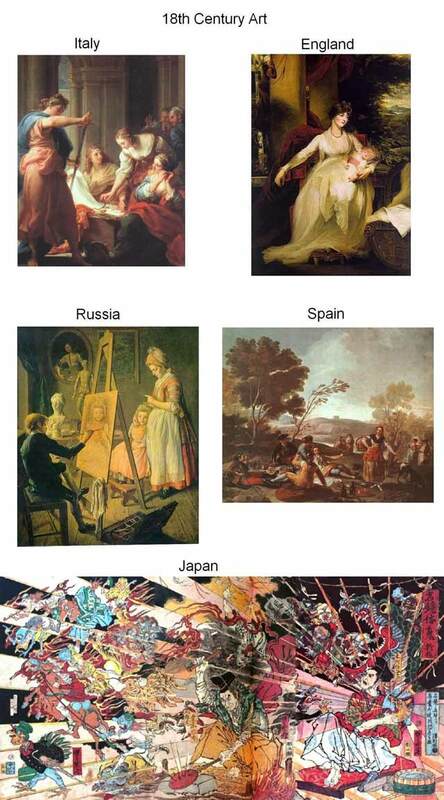 Comparing 18 century art in the world. 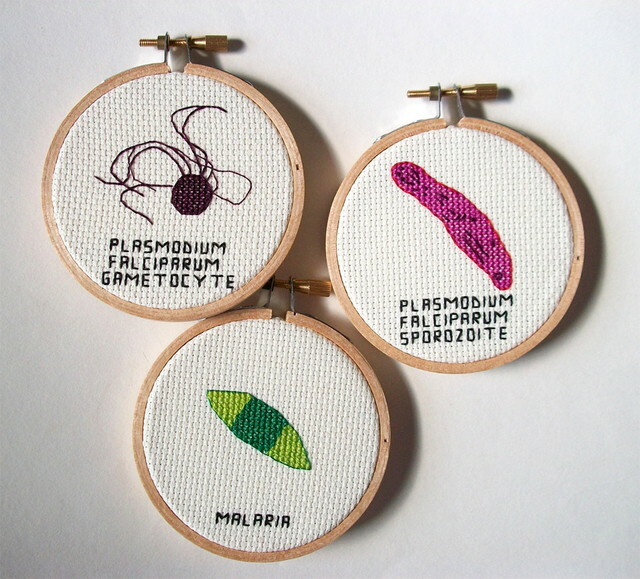 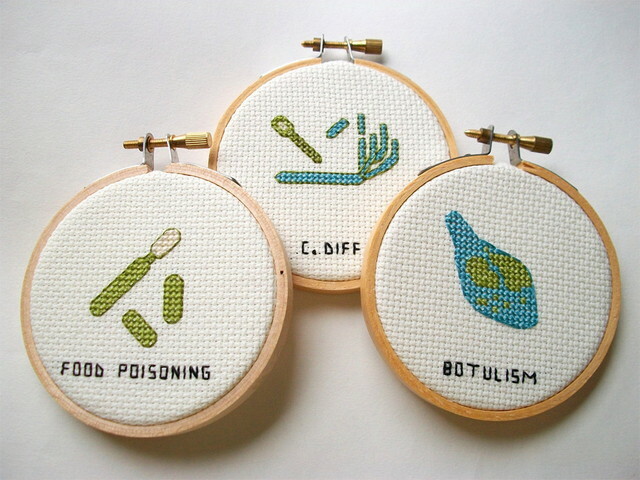 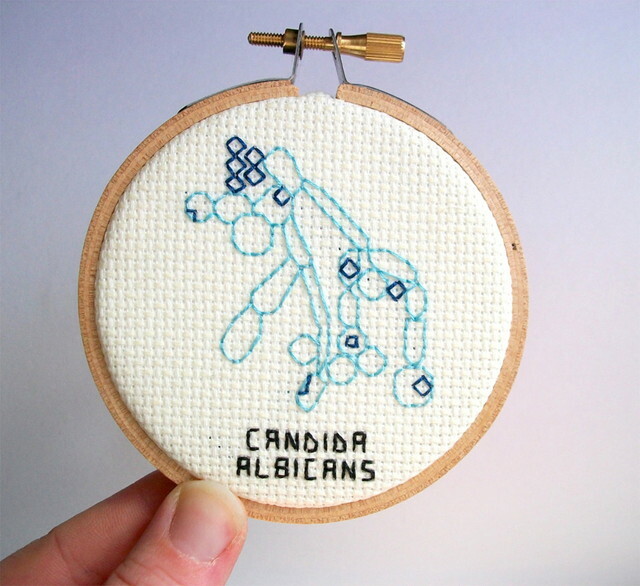 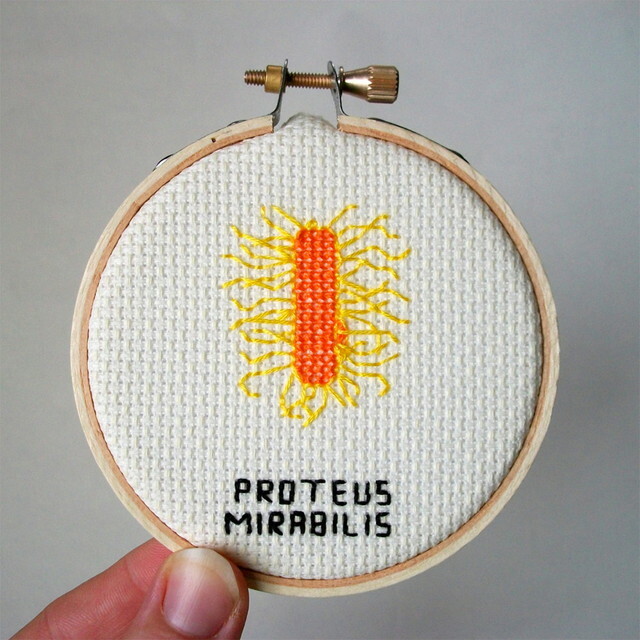 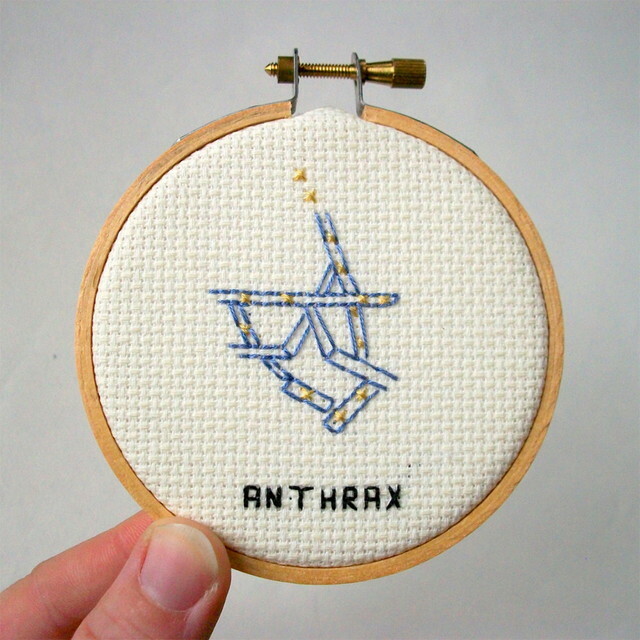 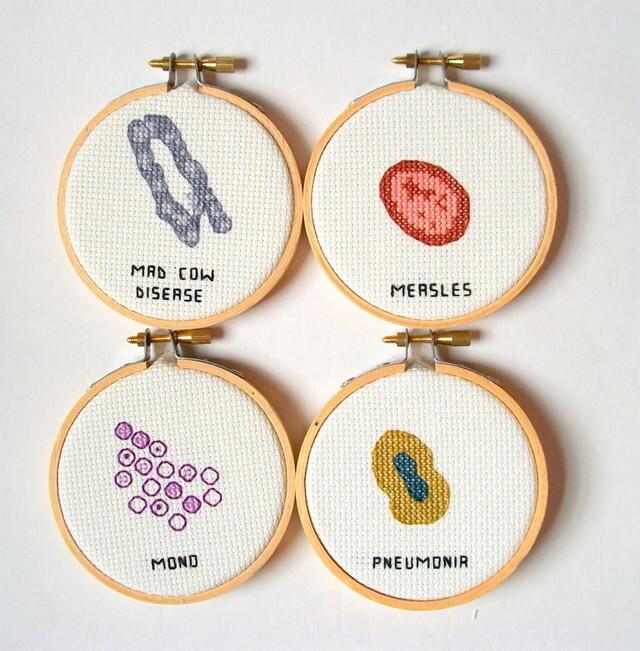 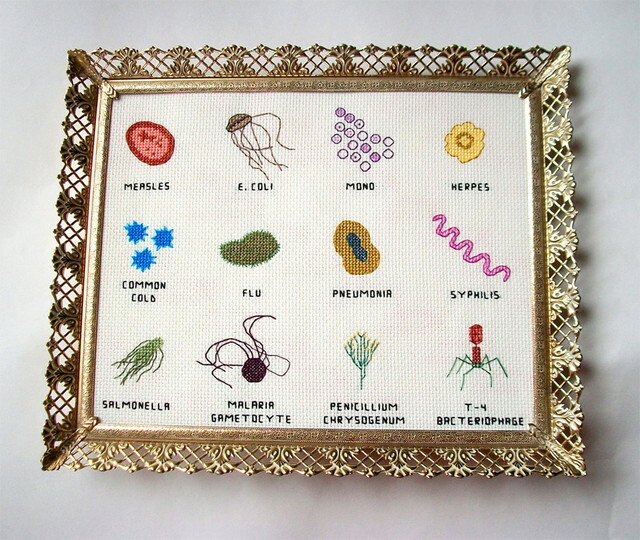 Cross-Stitched Microbes and Germs by Alicia Watkins.